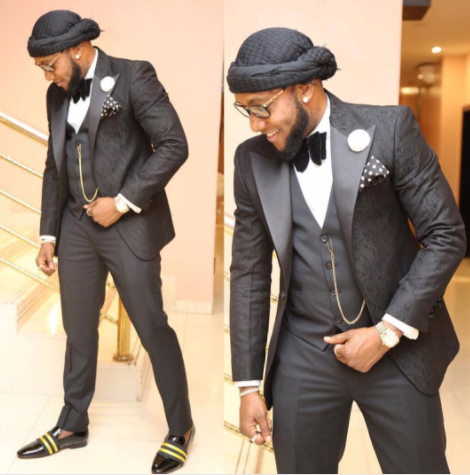 Kcee Rocks a Turban With a Suit to a Recent Event. 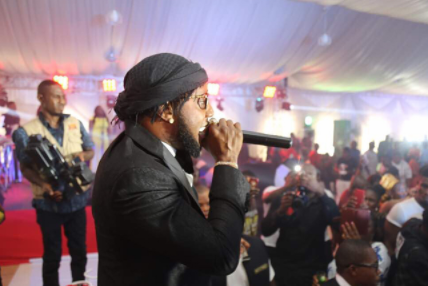 The Five Star atriste surprised all with his outfit to an event. Photos below..